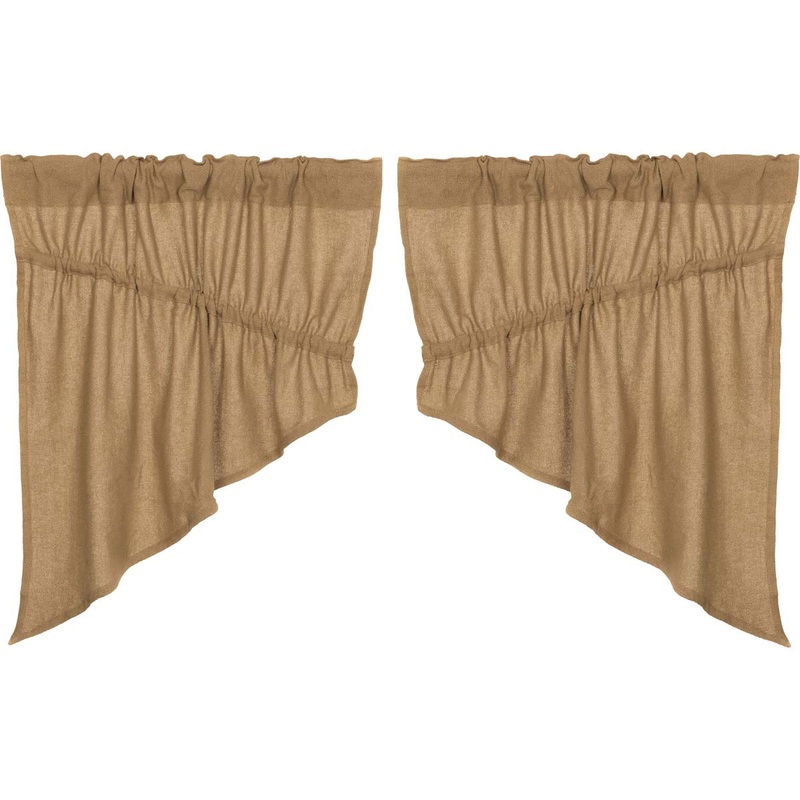 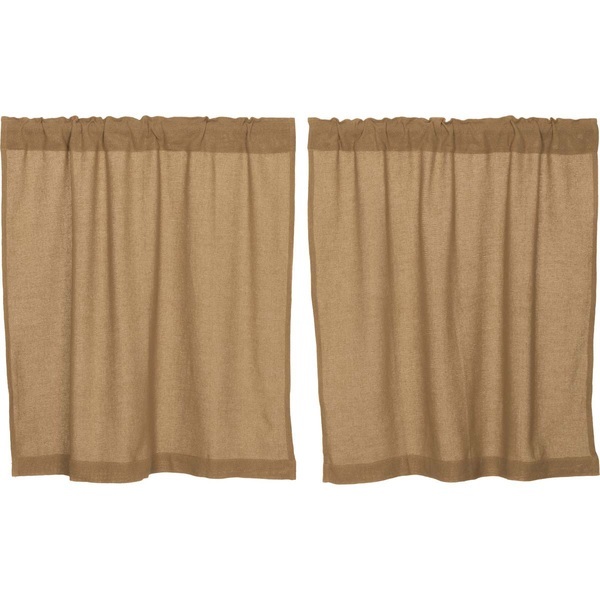 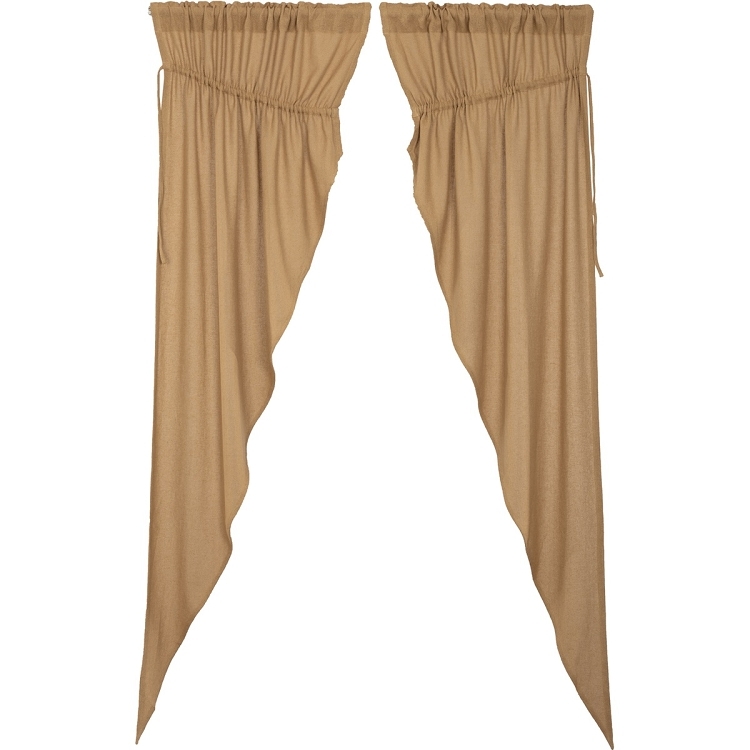 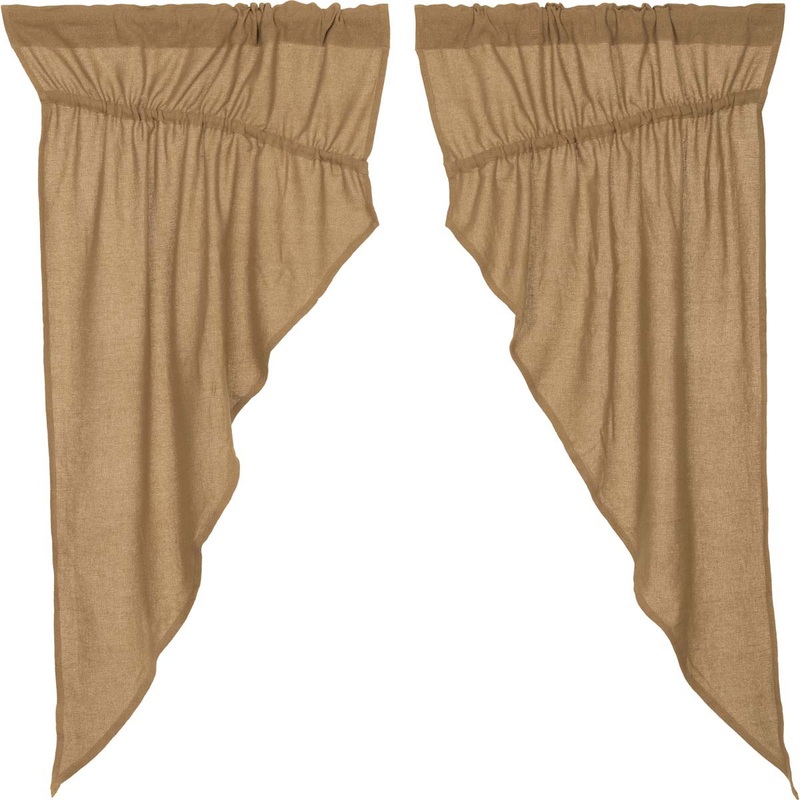 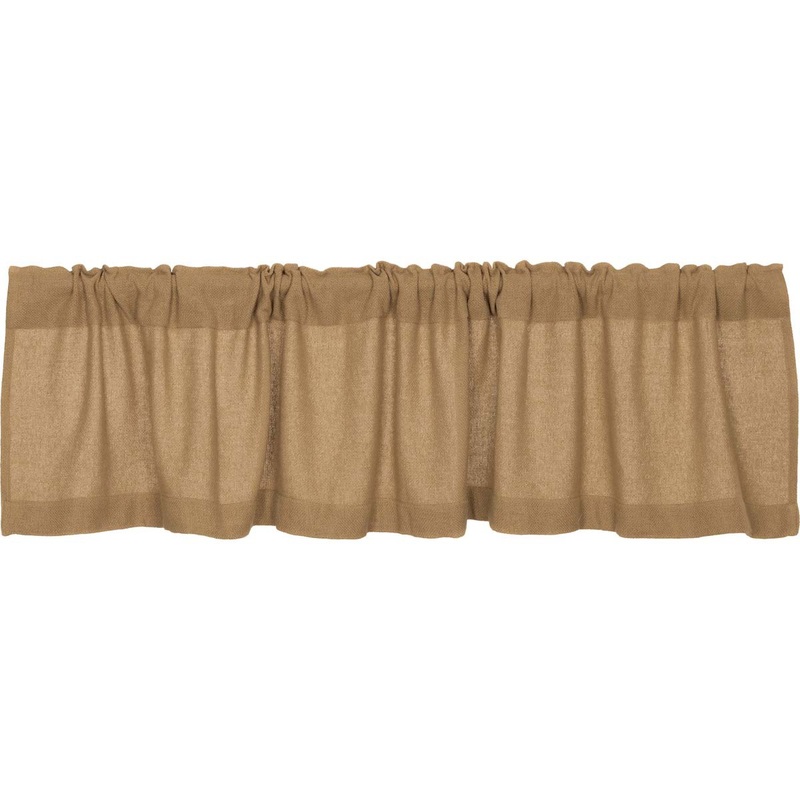 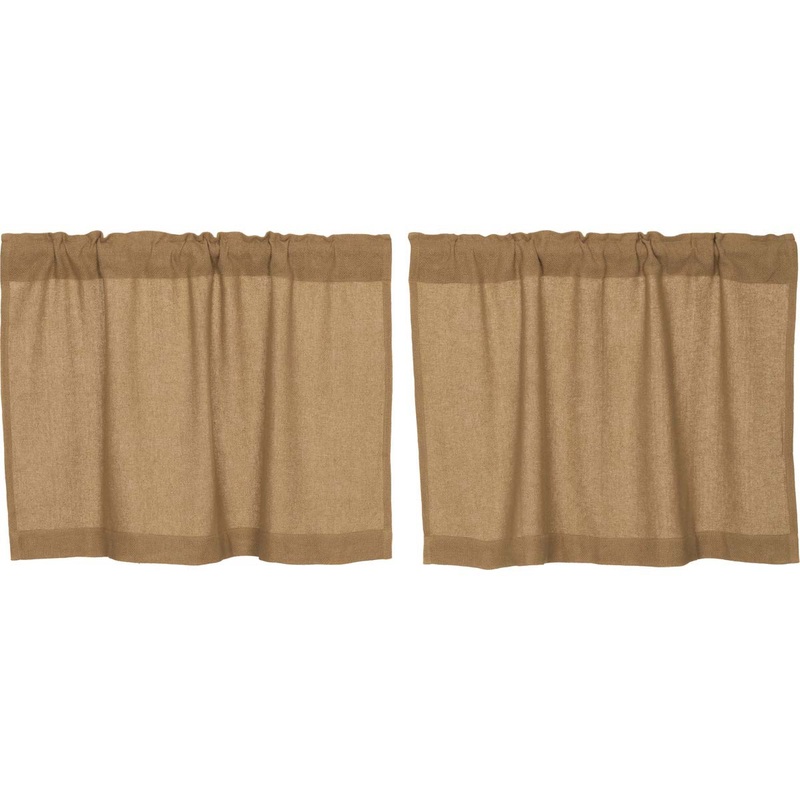 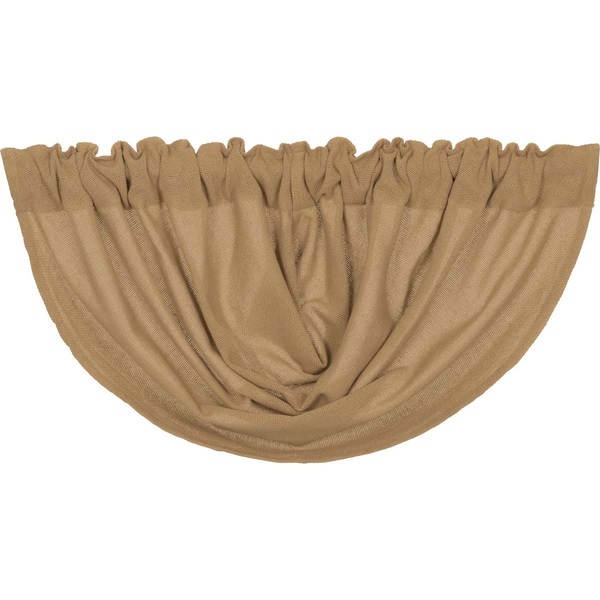 Burlap Natural Curtain Collection from VHC Brands. 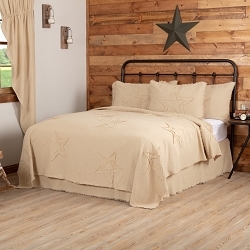 Unlined, 100% cotton and woven into a soft natural cotton burlap. 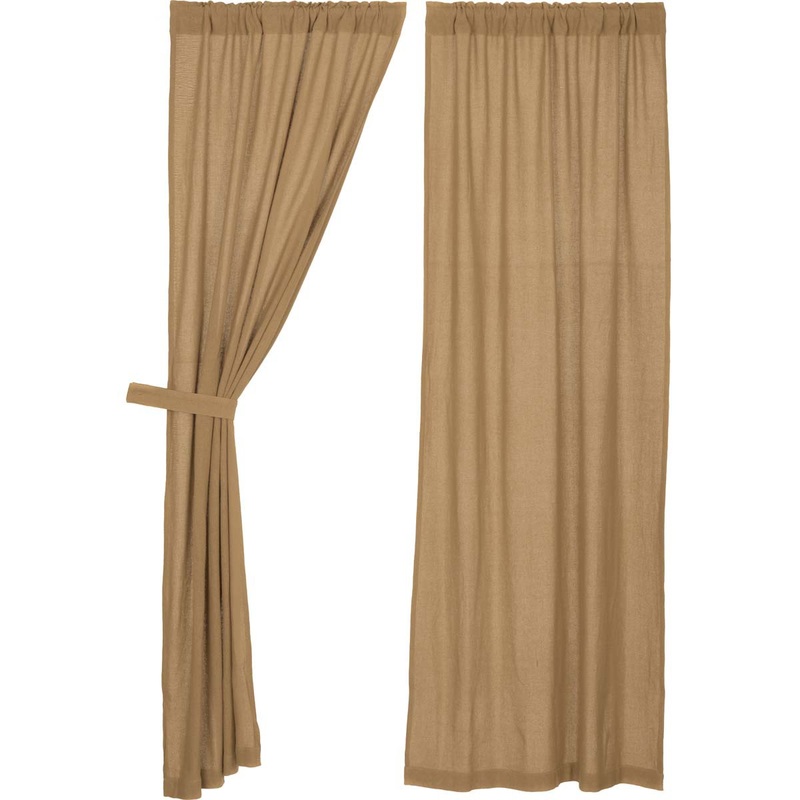 Single fabric; Hem fold; Machine stitched. 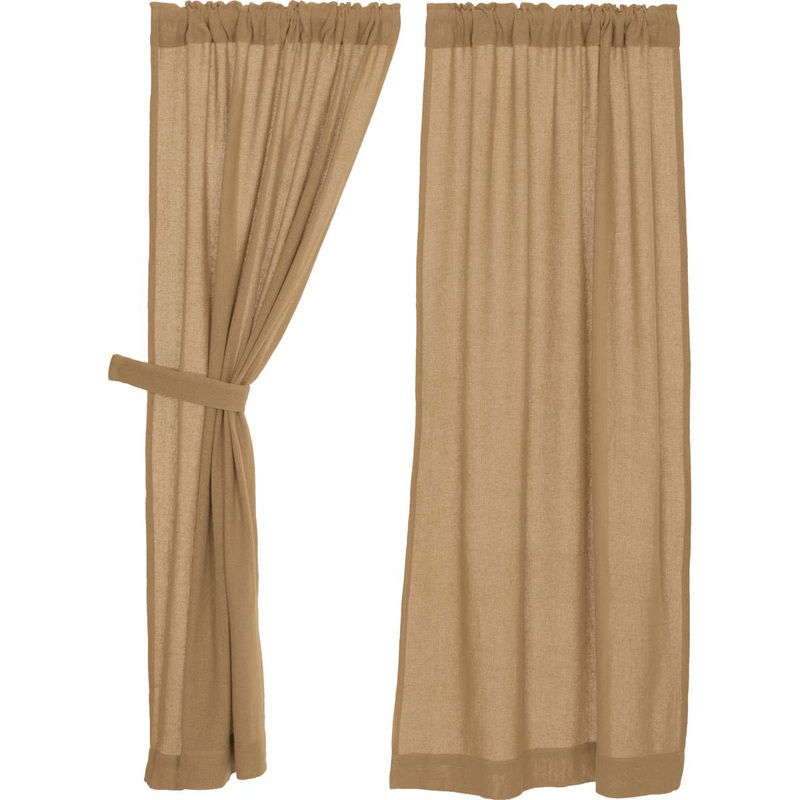 Includes a 3.25 inch rod pocket. 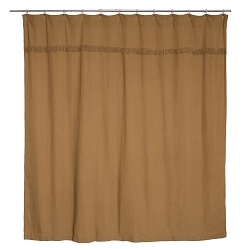 Various styles available.